Join over 2,000 REALTORS® from around California on Wednesday, May 1 in Sacramento to meet with State and Local Officials to hear about and discuss hot topics that affect Real Estate! SCCAOR Members will meet early Wednesday morning and head to Sacramento. Real Estate Professionals from around California will join together at the Sacramento Convention Center to hear speeches from California Association of REALTORS® (CAR) leadership. 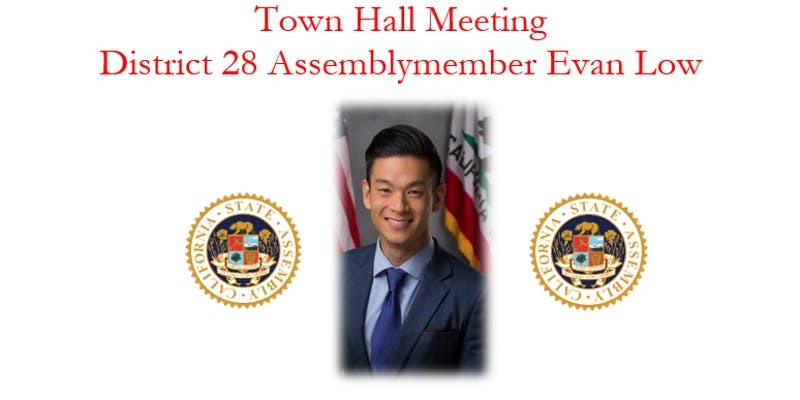 SCCAOR Member will then join other Bay Area Associations for lunch with a guest speaker, Senator Scott Weiner. Round out the day with meetings with State and Local Officials to hear and discuss more hot topics. Your $20 registration fee will benefit the REALTOR® Action Fund and includes continental breakfast, round trip bus transportation from SCCAOR to Sacramento and lunch! REALTORS® can register and pay online or send in their registration form. Affiliate members – please download the registration form and make a check payable to CREIEC.